This handy die will come in handy for all kinds of projects. Cut out any number you like, with tags to make your numbers stand out. 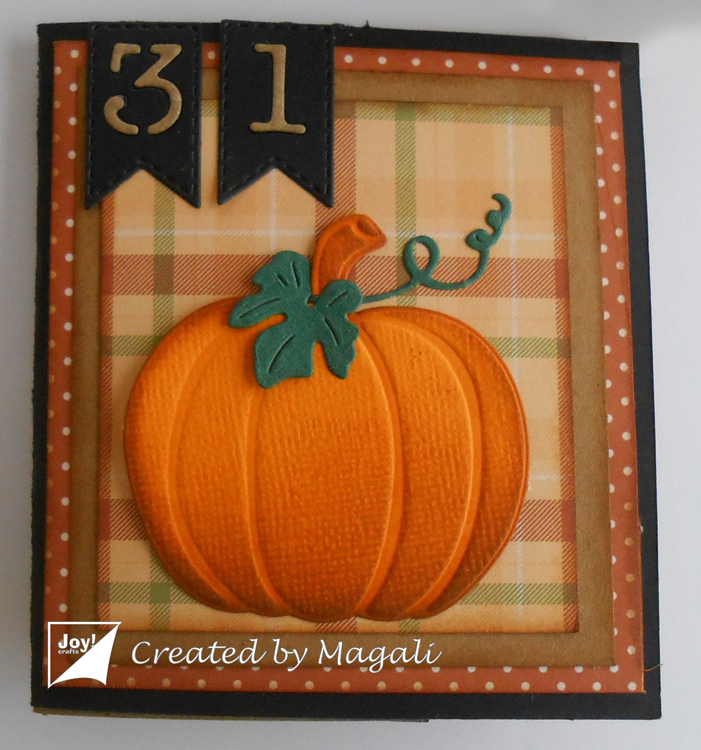 Use the stitched or plain edge label die for different looks. Includes 1 die. Size: 2.25 x 5.5 inches.